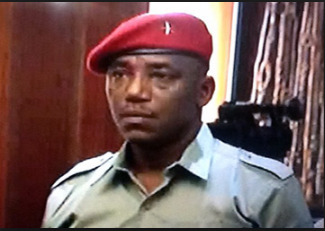 The Nigerian minister of Sport and youth development barrister Solomon Dalung lost his wife this morning. He posted the message via his Facebook page saying. “For it is appointed for man to live thereafter comes death and judgment says the Holy Bible. While in the Quran, it states that it is appointed that every soul shall test death. “My heart is heavy, I cannot continue, I lost my first wife this morning. May her soul and the souls of faithful departed rest in the bosom of the Lord, amen.